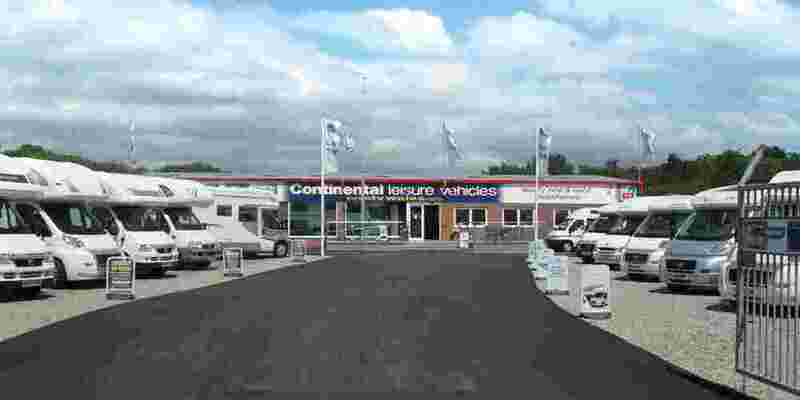 Our Dealership is part of the NCC Approved Dealership scheme. 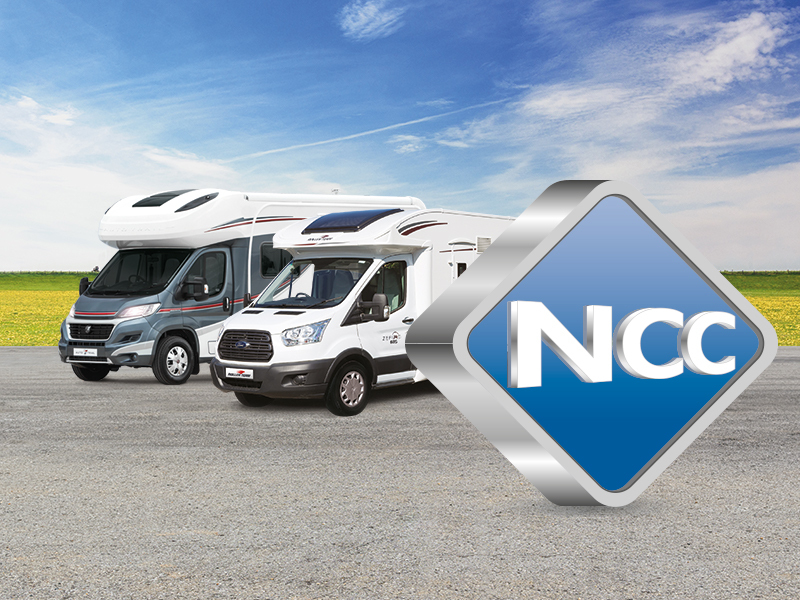 The NCC Approved Dealership scheme is an initiative to provide peace of mind for consumers when considering buying a motorhome or tourer and to reduce business risks for NCC member dealers. 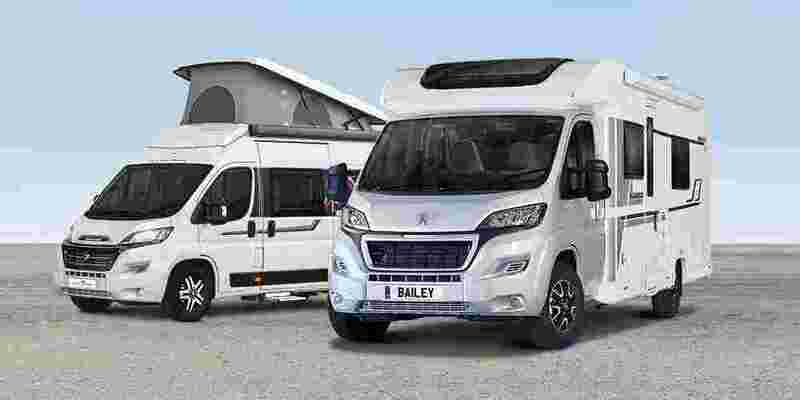 At the scheme’s heart are two new Consumer Codes of Practice for Motorhome and Tourer Sales respectively. 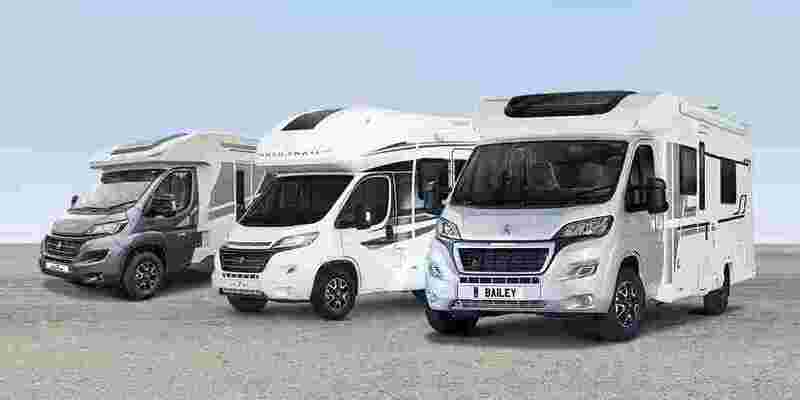 The Codes establish a benchmark for industry best practice and standards which are then monitored and policed through the NCC Approved Dealership scheme. 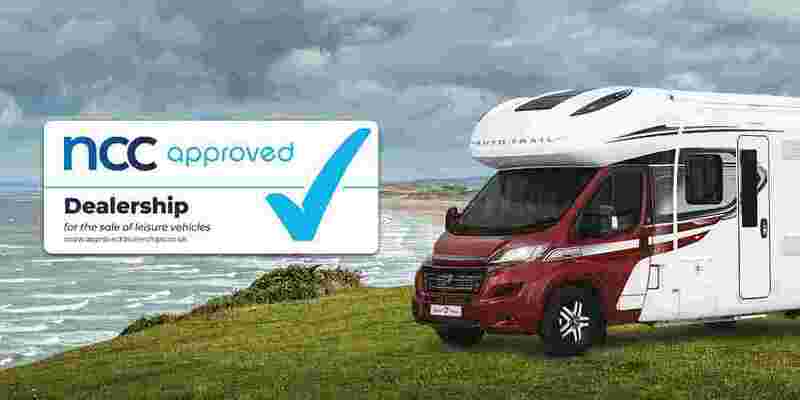 By being NCC Approved and complying with the Consumer Code of Practice, as a Dealership we can demonstrate to existing and potential customers that we makes a conscious and tangible commitment to protect your interests. 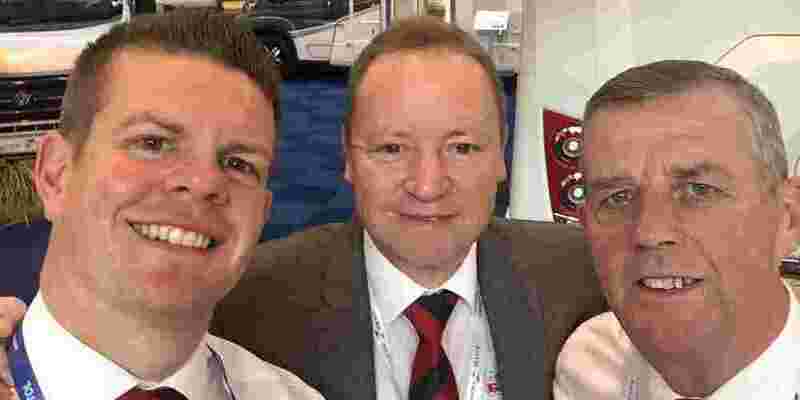 Ensure access to low cost independent redress. 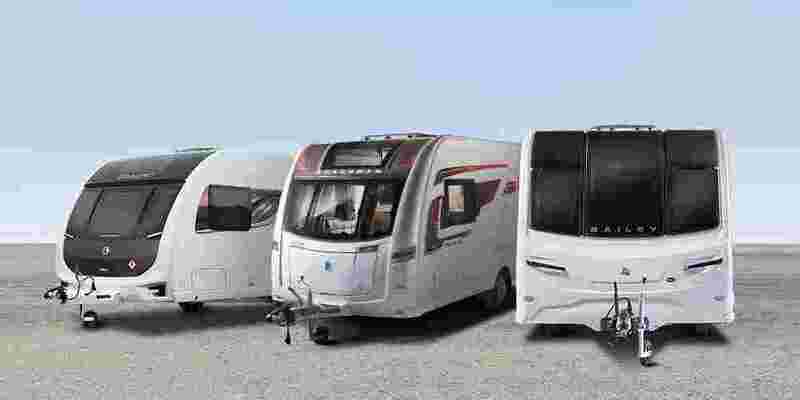 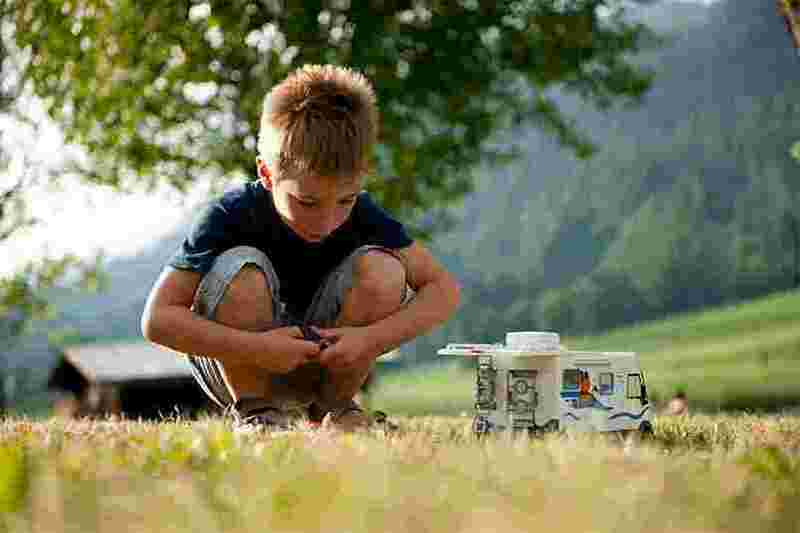 So make sure that when it comes to buying your new or used motorhome that you speak with an NCC Approved Dealership.